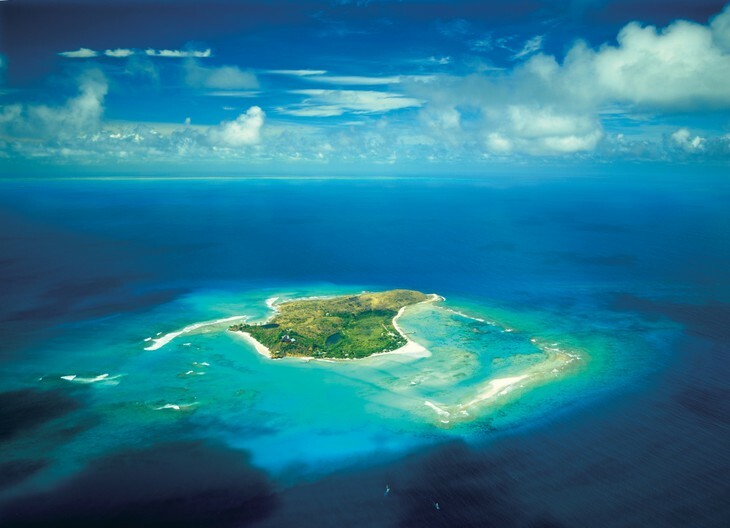 Island was discovered in the 17th Century by the Dutch explorer named Necker and remained deserted until 1965, when two British journalists decided to play castaways on the island. They managed two weeks, before fleeing from annoying insects. Later it was bought by Richard Branson, who built a resort here. Here Kate Winslet saved Branson's mum from fire in 2011. Island technically belong to British Crown and is open to public, but few people have resources to visit it. If you do, there is a whole resort at your disposal, dedicated staff, watersports centre and even stock of flamingoes. Check website for prices!